David Moyes may be tempted to become manager of West Brom if the money potentially on offer improves, according to Sun journalist Alan Nixon. The reliable reporter shared via his personal Twitter account that the former West Ham, Manchester United and Everton boss was among West Brom’s top targets originally. Nixon claimed that the money on offer didn’t tempt him but it may do if it improves, although he noted that the 55-year-old thinks there is a better job around the corner. “Jokanovic and Moyes were first two,” tweeted Nixon. Moyes would be a high-profile appointment for the Baggies to make but whether he is the right man is debatable. The 55-year-old has managed several big Premier League sides in the form of Man Utd, Sunderland, the Hammers and the Toffees so does know England’s top-flight extremely well. However he has never managed in the Championship and that means he might not be the right fit. England’s second-tier is a difficult league and if West Brom didn’t think Moore knew it well enough to guide them out, why would they believe Moyes does? The 55-year-old did do an impressive job at West Ham last season but it’s not enough to see West Brom up their offer to get him. 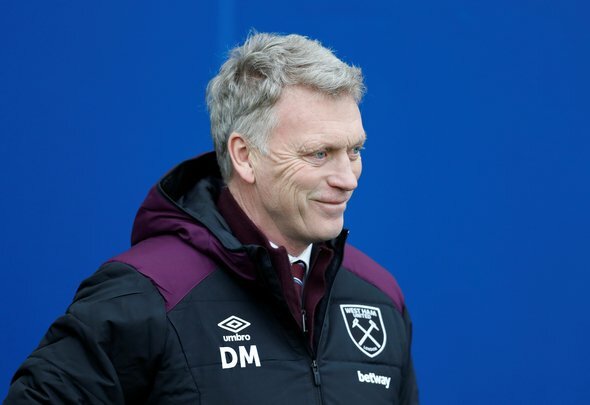 Also given that Moyes’ reputation for defensive football seems to have what led to his exit from the London Stadium, it’s highly unlikely his appointment will go down well with Baggies supporters.